Distribution and logistics are crucial elements of the business chain that enable your goods to be available to the market, giving you tighter control and providing the opportunity to reduce energy costs. By understanding your specific requirements and the handling of logistics, CT-TECHNOLOGIES can create the right design for maximum distribution efficiency. We can assess your loading area, dock spacing, forklift entry, loading ramp and outside drainage to ensure that your distribution works to your tight logistical schedule and you will get a good return on your investment. A properly designed cold store is essential to increase the shelf life and maintain the quality of food products. CT-TECHNOLOGIES selects and cooperates with a wide range of well-known suppliers to ensure that no compromises are made in terms of the design, technology, material selection and on-site construction. 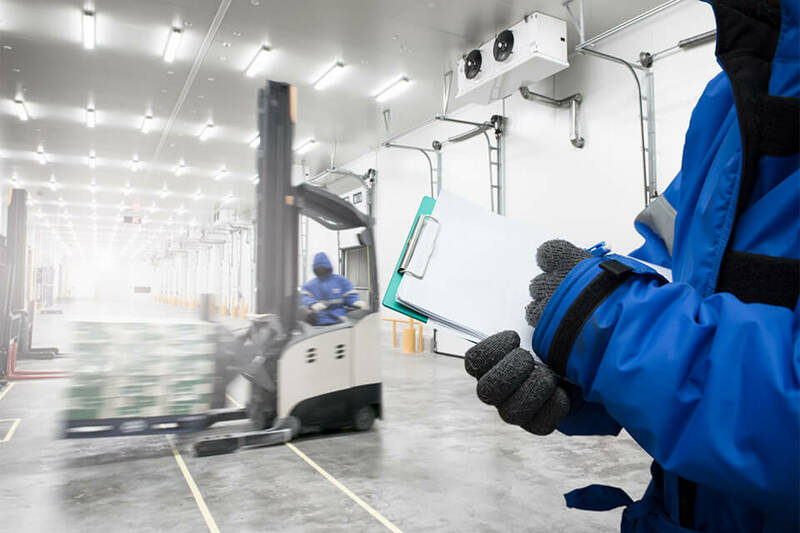 All the cold stores will comply with local regulations, and a cold storage solution can be designed to any national standard or international standard, if required. CT-TECHNOLOGIES possesses experience within many different types of production and processing facilities. No matter what type of building you need, we will use our knowledge and experience to construct the perfect plant for your company. We will build your processing plant so that you can run your operation efficiently and productively, increasing your own competitive edge and market position. 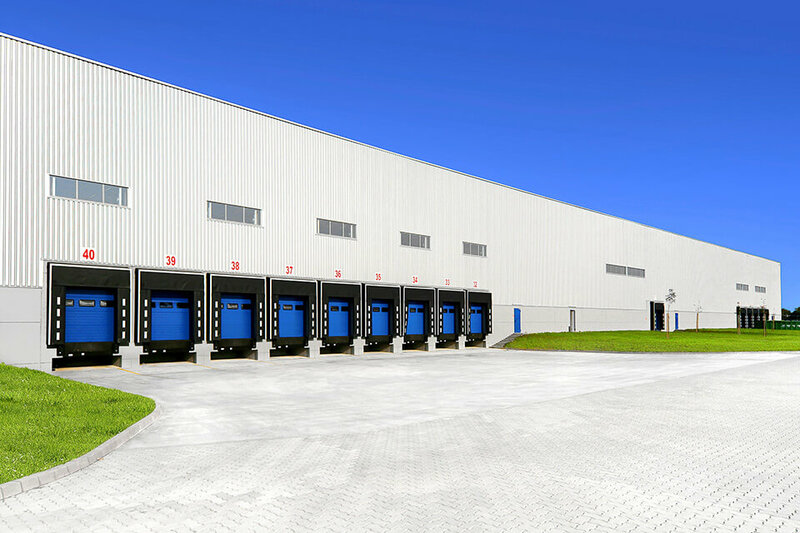 CT-TECHNOLOGIES offers Automated Storage and Retrieval Systems (A S/RS). We understand that food manufacturers and distributors refining operations rely on product quality, product freshness, and reliability in order to remain competitive. The high-speed nature of an AS/RS increases the speed that products are moved in and out of the warehouse, preventing spoilage. CT-TECHNOLOGIES provides planning, design, supply and installation of various scopes for rack supported buildings. Beside standard scopes like sandwich panels for walls and roofs, we also provide syphonic systems for roof drainage, lightning protection, fall arrest, etc. In addition to ensuring safety and brand reputation, warehouse automation provides many long-term advantages to overall warehouse operations – from reducing costs and increasing inventory accuracies, to boosting productivity and optimizing material flow. 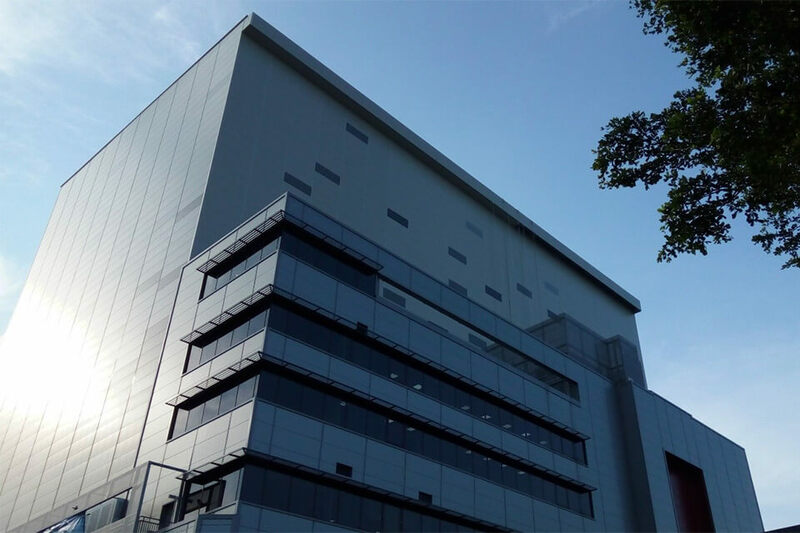 CT-TECHNOLOGIES provides sandwich panels, doors and other related products for commercial buildings with high focus on fire safety, energy efficiency and aesthetics. Examples are warehouses, hotels, shopping malls, etc. 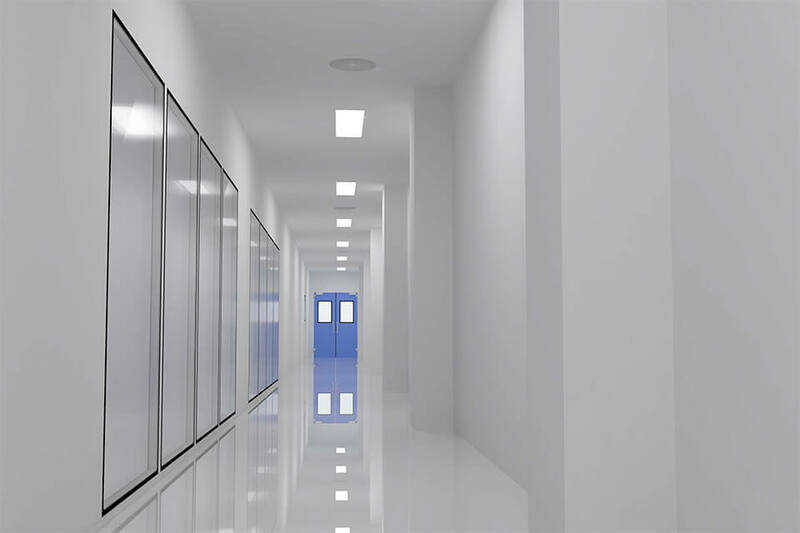 We offer mineral wool panels and doors with strong fire protection, zero flame spread and zero smoke contribution, which is a big advantage for commercial buildings as fire safety is extremely important for our clients. Extreme energy efficiency of our panel system for commercial buildings will greatly reduce utility costs, resulting in considerable savings. 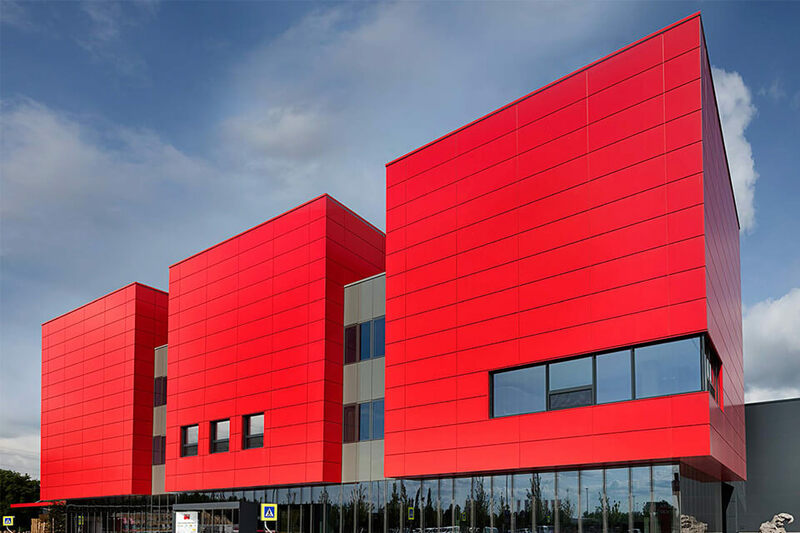 We are also able to do surface materials on the panels which results in good looking buildings and beautiful design. CT-TECHNOLOGIES design, manufacture and install walls and modular false ceilings for the creation of sterile and controlled contamination environments for the pharmaceutical, electronics, cosmetic and food industries, as well as research laboratories. The many years of experience that our engineers and technicians have in these fields will always guarantee the final product is of the highest quality and in compliance with cGMP and FDA rules. Highly qualified personnel carry out all of the production processes for walls, false ceiling and accessories in the factory. The assembly is carried out by specialized technicians, which guarantees a rapid, high-quality installation, as well as a skilled aftersales service.